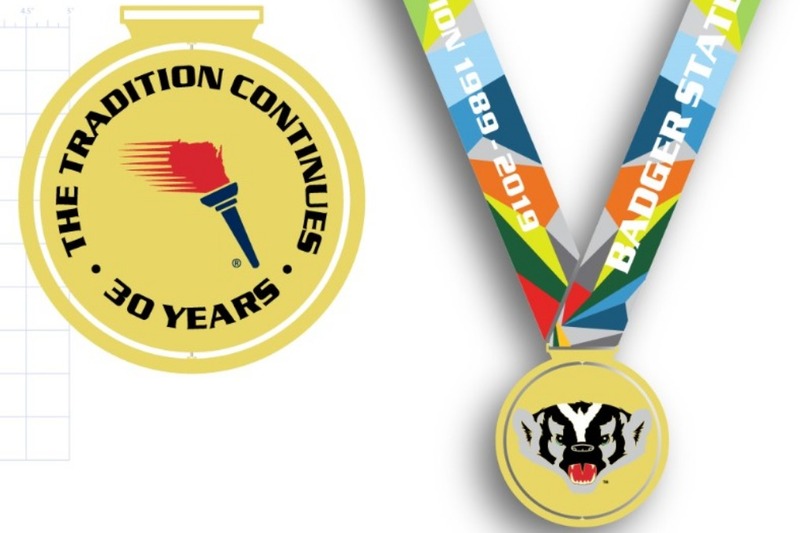 Printable Registration Form - All athletes MUST sign the Badger State Games Athlete Waiver online during registration or on the printable registration form at check-in. Participants will shoot in 3 heats, in each heat they will have 15 rounds to fire at their moving target to score points. The top 3 scores in each heat will be awarded tournament points: 3 for 1st, 2 for 2nd, 1 for 3rd. Top 3 scores over all at the end of the tournament will be awarded 1st , 2nd, and 3rd place. Minimum caliber for competition: .380acp and above. No lasers/ red dots, or magnified optics may be used for this event.